The Vivek Agnihotri film -The Tashkent Files was an average grosser despite getting a solo release. 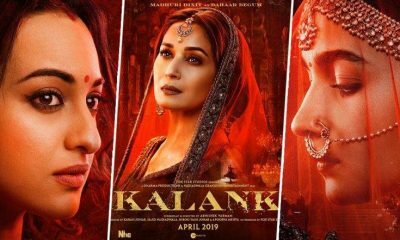 Although the biopic on PM Modi was slated to release one day before its release but with Election Commission’s ban on the film, the makers failed to impress the audience in a big way. 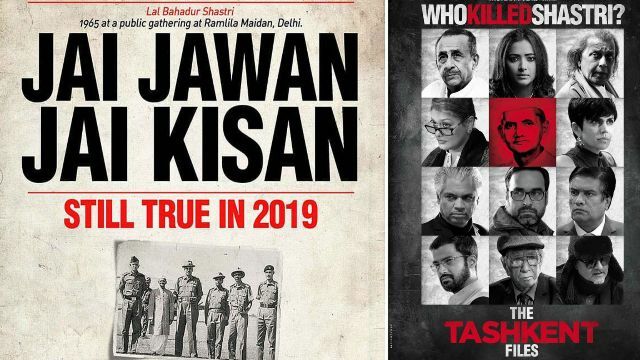 In fact, the film dealt with the mysterious death of former prime minister Lal Bahadur Shastri and had only attracted people who have an interest in politics and history thus making it a niche film. The film opened with a collection of 36 lakhs on day one, which went on to score around 70 lakhs on the second day, while Sunday was the highest gaining 94 lakhs gave a low figure at the box office. As per reports, the first-weekend box office collection for the film The Tashkent Files went on to score around 3 Crores. The film had limited screens to release the film that recorded around 250 screens. Thus with limited screens and minimal promotion in the media, the film had a low collection. In fact, the experts feel that the film has gained as much it deserved as such films do not attract the audience. Also, the film had some legal issues when the director of the movie was slapped by a legal notice by Shastri’s family who also questioned about the timing of the release, which is just before the LS Elections in India. Also, the family alleged that they did not take any permission from the family members to make a film on this issue. The film is expected to have similar business during the week days as well. Do comment on it and stay tuned to more about it with us.